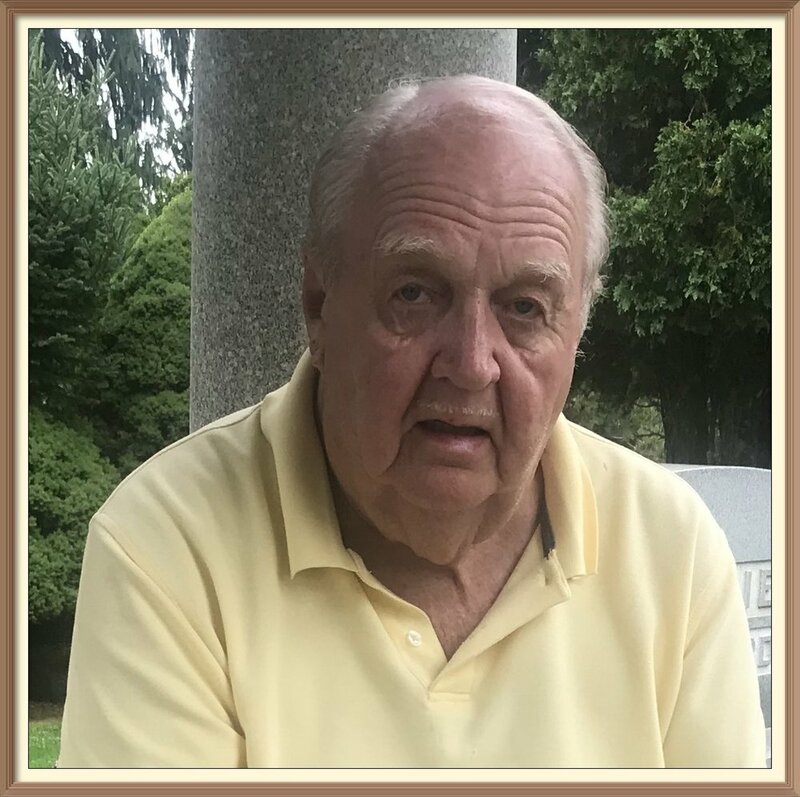 John K. Ramsey — Warco-Falvo Funeral Home, Inc.
John K. Ramsey, 84 of Washington died unexpectedly on Sunday-January 13, 2019 in his home. He was born March 14, 1934 in Washington, PA the son of the late Paul and Mary McClay Ramsey. Mr. Ramsey graduated from Trinity High School. He was first employed by National Annealing Box for 26 years. Mr. Ramsey then became a CDL Tractor Trailer Driver which he was very proud of. He was a former member of the Third United Presbyterian Church and the North Buffalo Presbyterian Church. Mr. Ramsey was a life-long Mason and a fifty year member of Washington Lodge No. 164 F. & A.M. He was a former member of the Arms Club of Washington and the B.P.O.E. Lodge #776. Mr. Ramsey grew up on a farm in Wolfdale where he enjoyed farming. He also enjoyed gardening, swimming and vacationing to Myrtle Beach and Florida. He will be dearly missed by all that knew and loved him. His wife, Jeanne H. Ramsey is deceased. Surviving are two sons, Bob (Lori) Ramsey of Orlando, Florida and Scott (Maggie) Ramsey of The Colony, Texas; two grandchildren, Erin and Jenni; two great-grandchildren, Anna and Rhett and two great-grandchildren on the way. In addition to his parents and wife, Mr. Ramsey was preceded in death by a brother, Bernard Ramsey and a sister, Janet Bruckner.